We’re participating in the upcoming Courier Mail Home Show in March. Come visit us at stand I19 to learn more about how we can safely and professionally remove asbestos from your home or workplace. 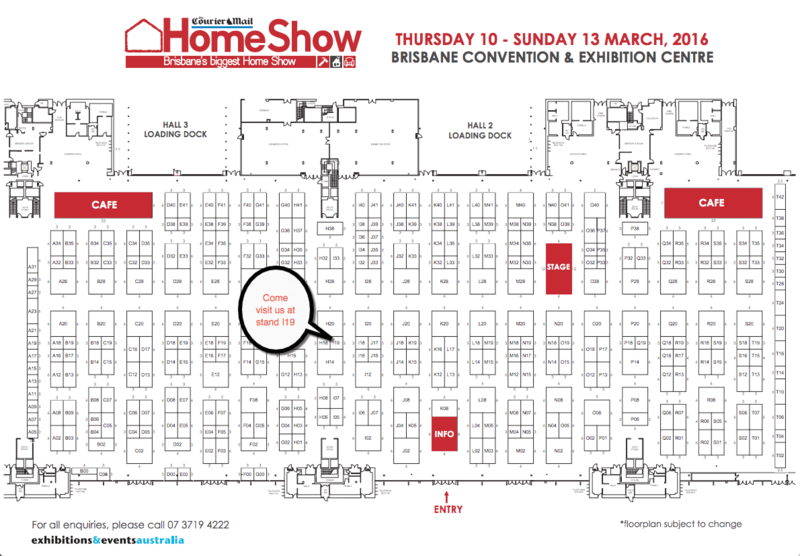 Tickets can be purchased through the Brisbane Home Show website.